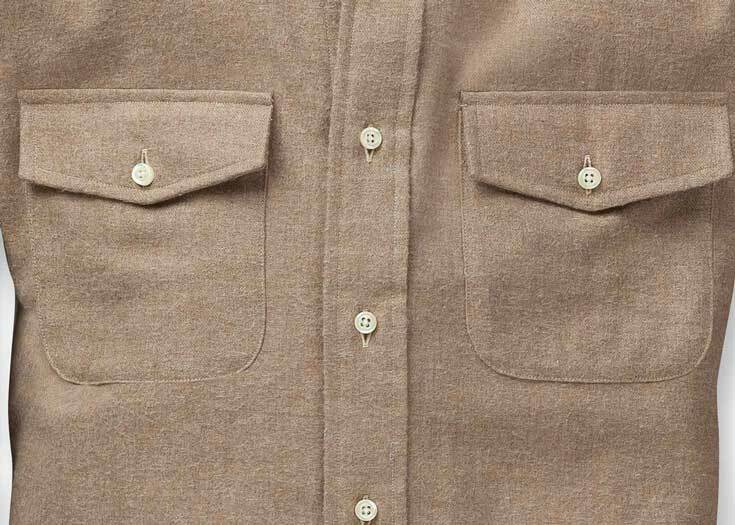 Excellent blend for comfort, but wrinkles like it has a higher percentage of linen, so only four stars. 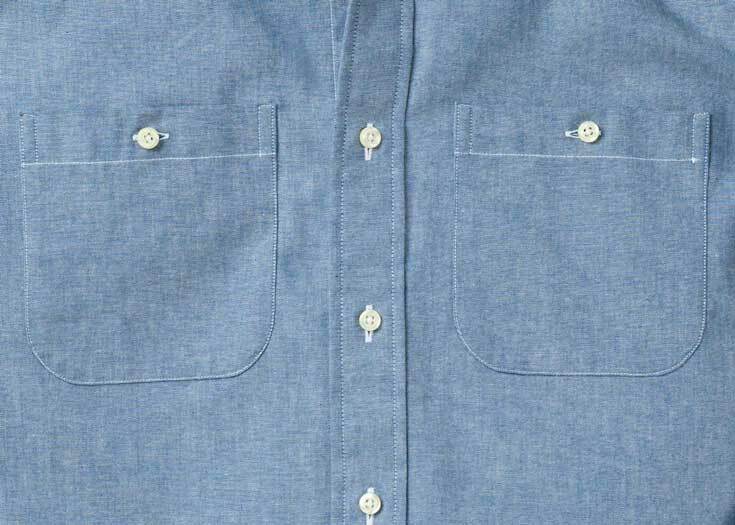 30% linen content makes it really great when it gets hot out. 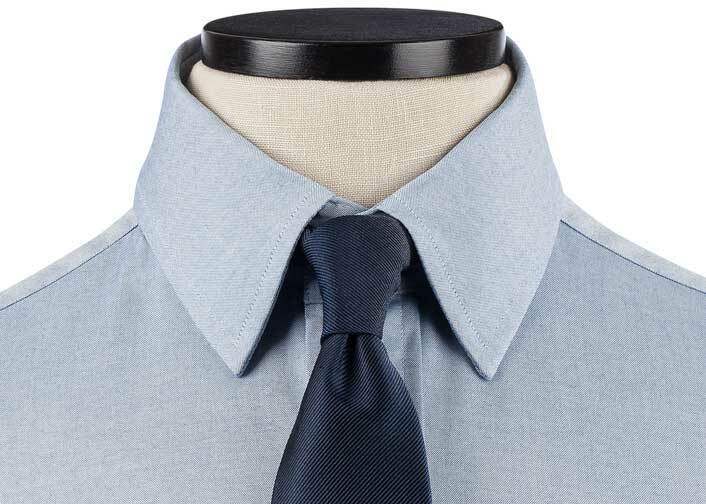 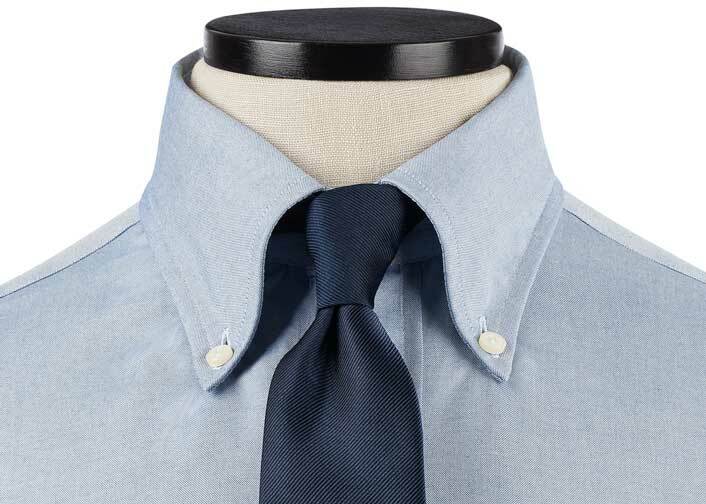 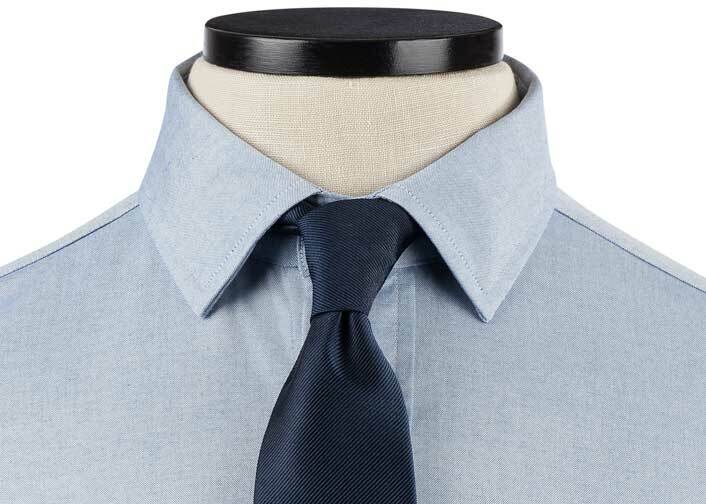 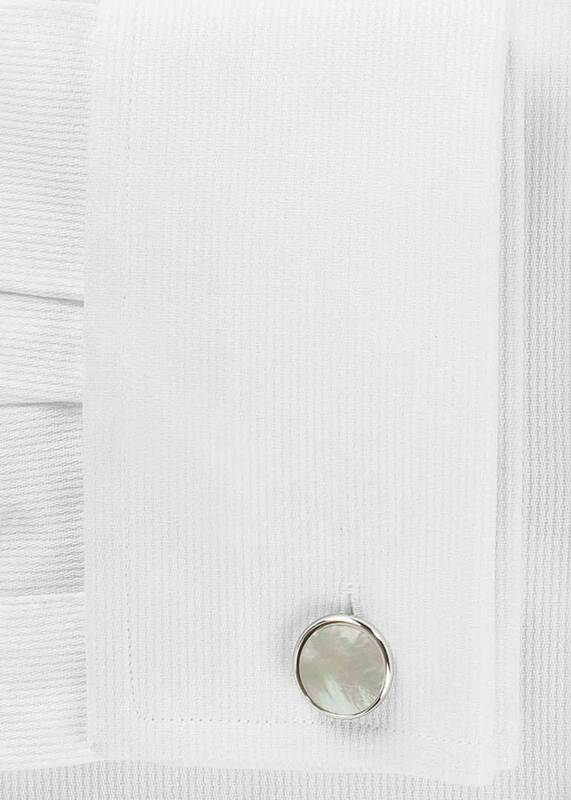 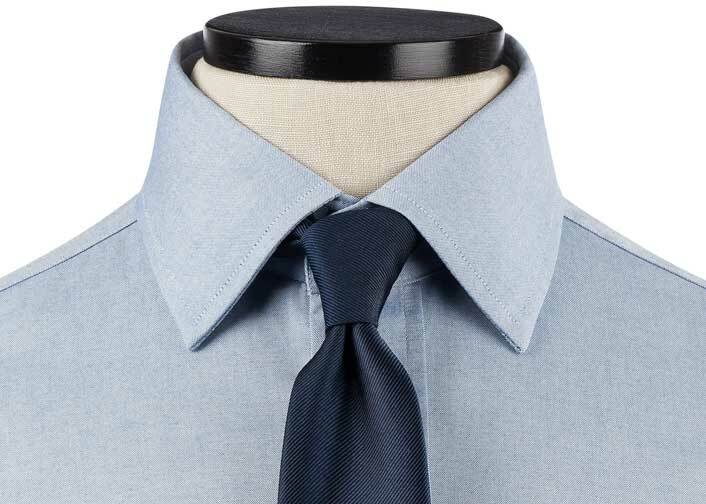 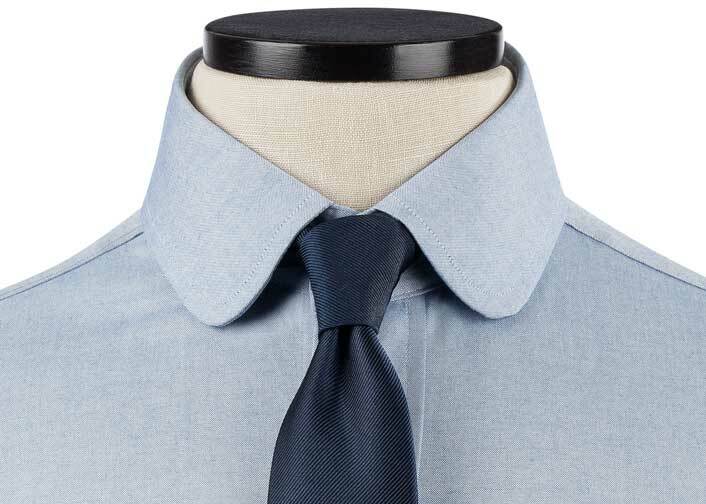 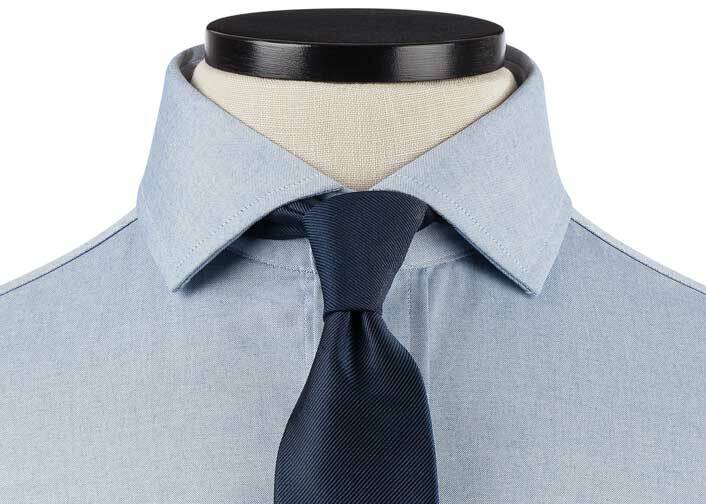 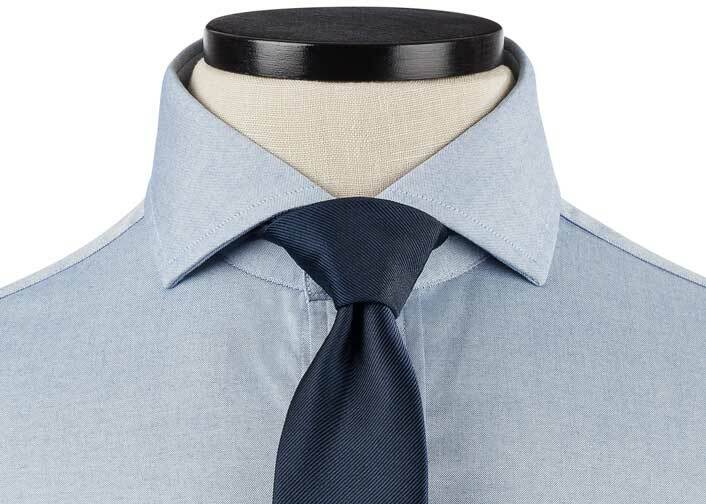 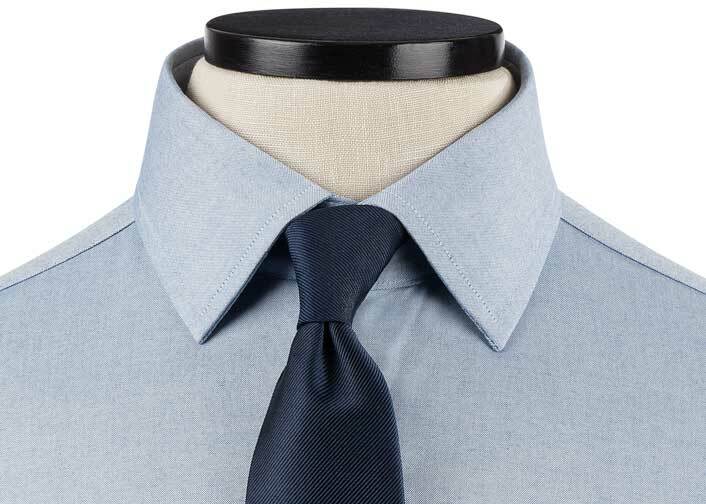 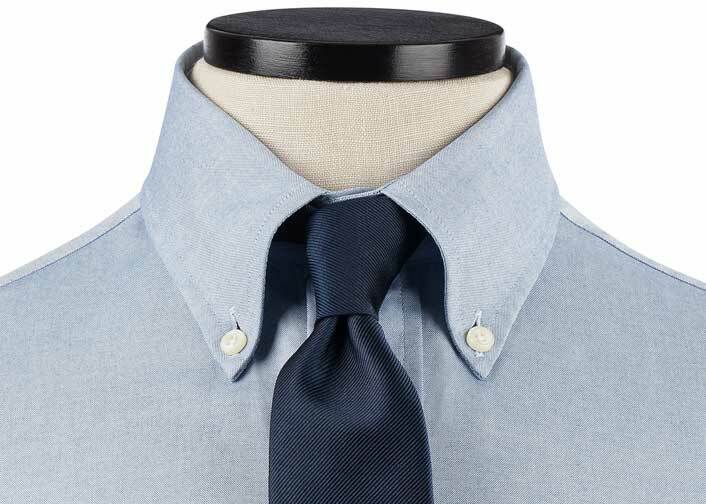 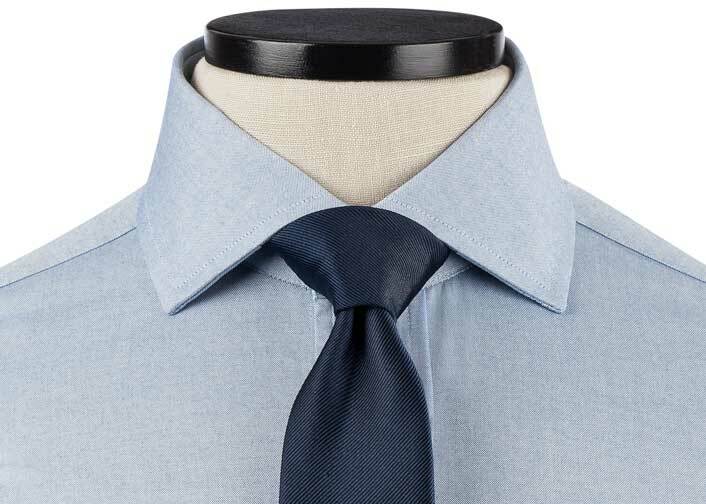 A little hard to keep wrinkle-free, but still looks okay in a business casual environment. 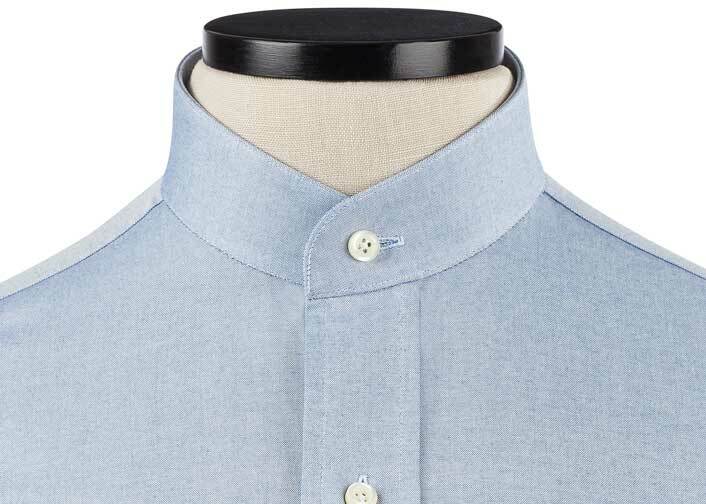 Nice and light--maybe not as soft as I'd hoped--and collar remains upright. 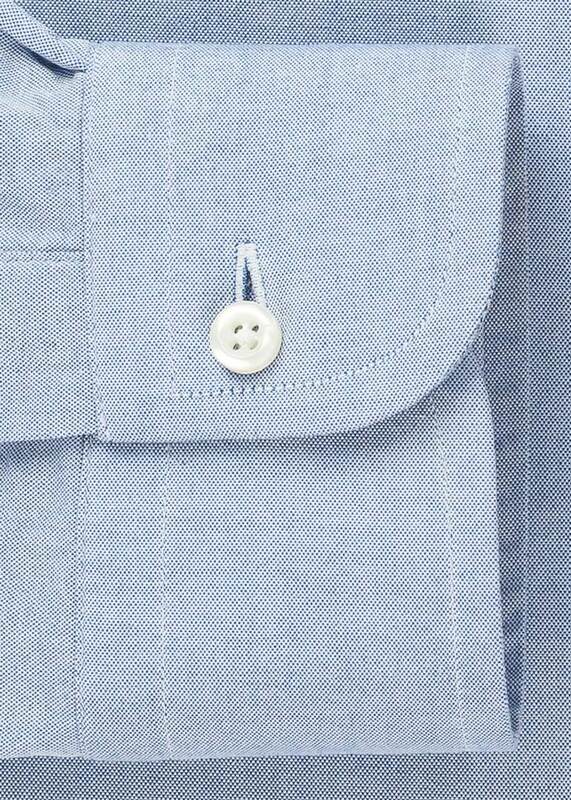 Linen without the slouchy look of linen. 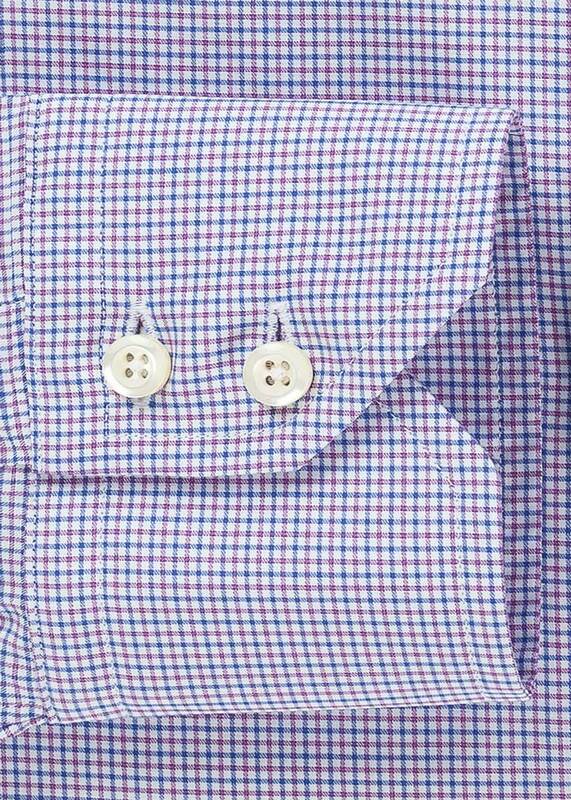 Among my favorite summer shirts. 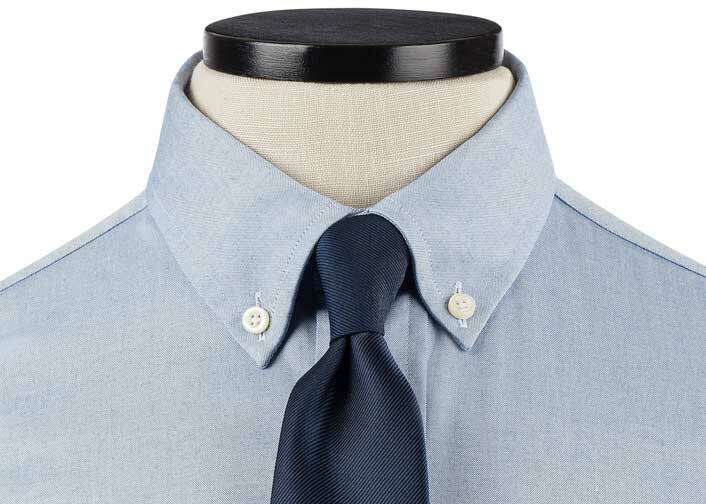 The pattern is great...classic and highly versatile, but yet not too commonly seen. 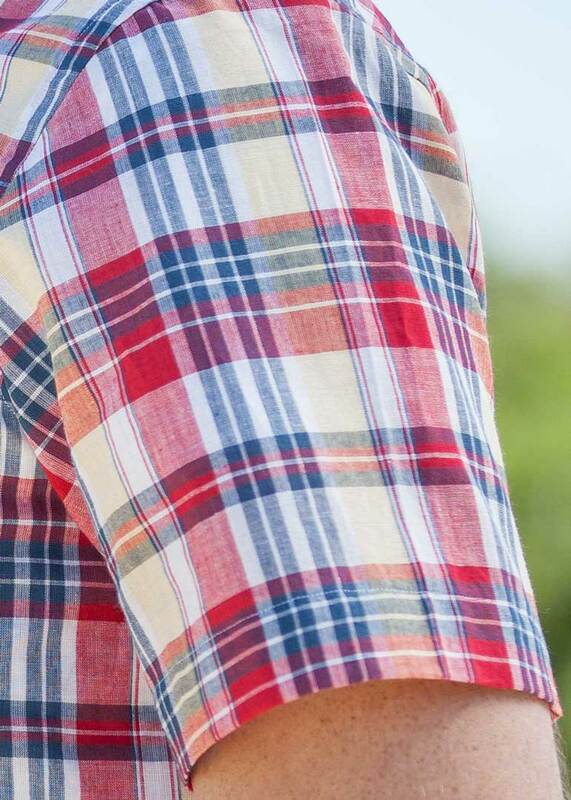 VERY cool wearing in hot weather. 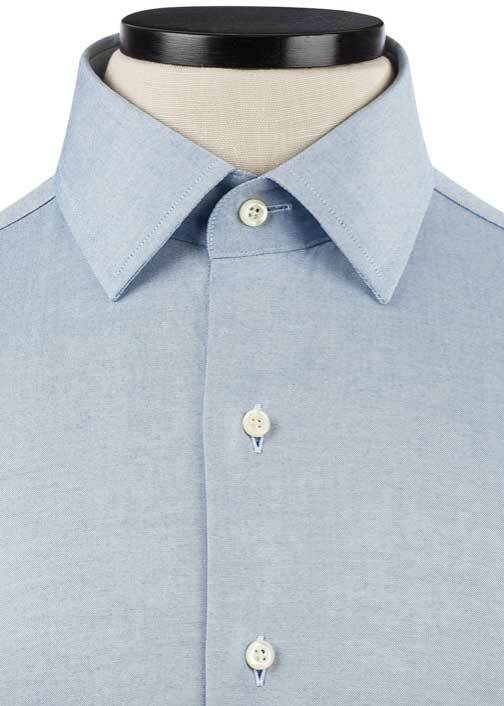 The cotton/linen blend gives you the best of both worlds...soft, smooth, not too wrinkly, but very breathable and it has some linen character in the appearance. 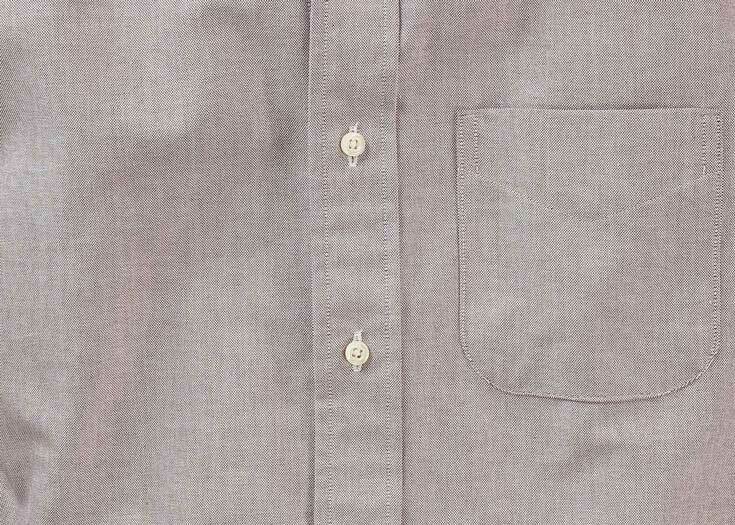 Nice casual wear shirt, softer more relaxed feel. 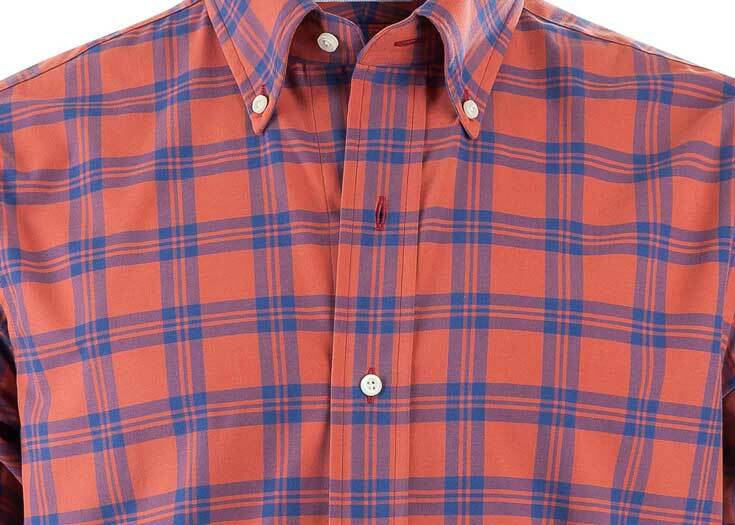 We named the Zapata Stripe after one of Colorado's most beloved roaring waterfalls, at the base of the Sangre de Cristo Mountains. 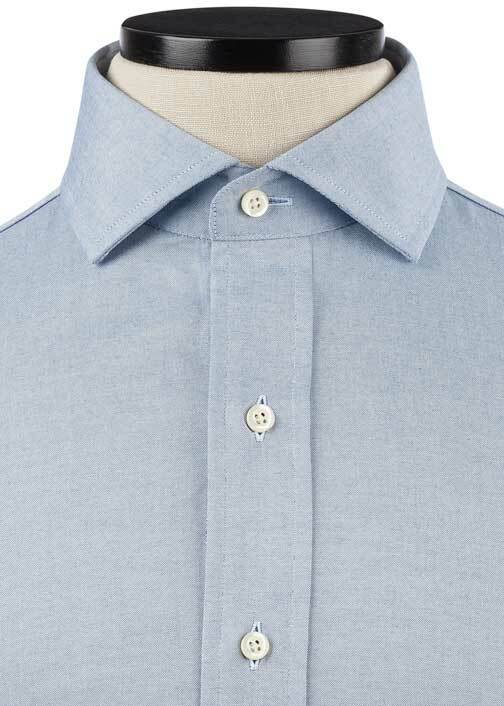 In cool and breezy cotton linen with a light blue stripe, this is a relaxed classic that will keep you looking summer-sharp.